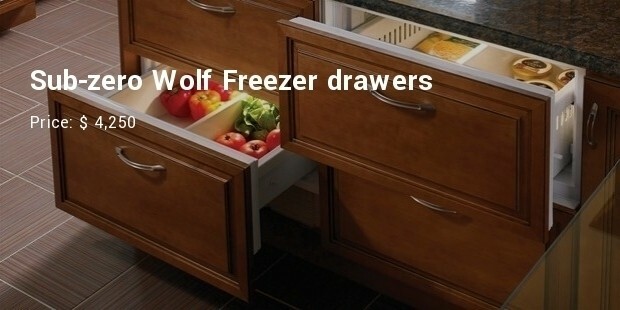 Your kitchen is the place that you have always liked to keep decent. For this reason, you have chosen to place the premium coffee maker in it. Moreover, the top quality bread-maker is the ultimate in luxury for your kitchen that you have made up your mind to buy. 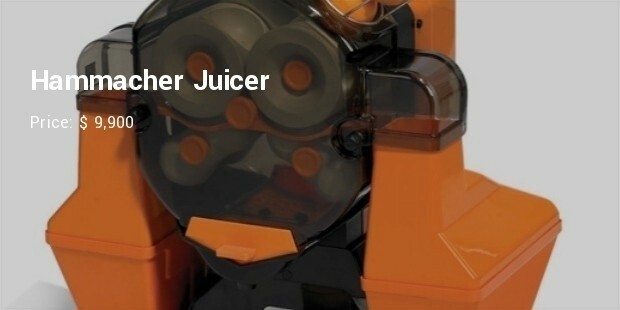 You have the fascination for the trendiest in blender and the classy juicer. You are fighting for a decision to buy only the top class in microwaves as the market has various high-end models. 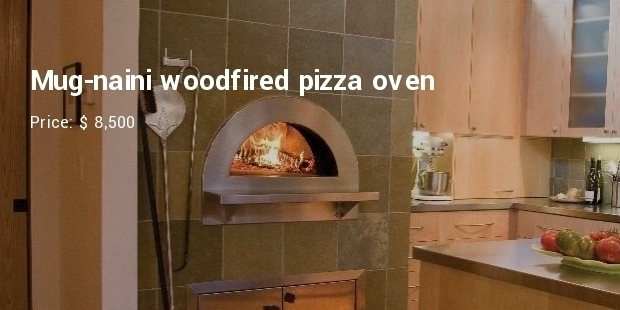 With innumerable choices to own things for your cool kitchen, the following gadgets could become really awesome. 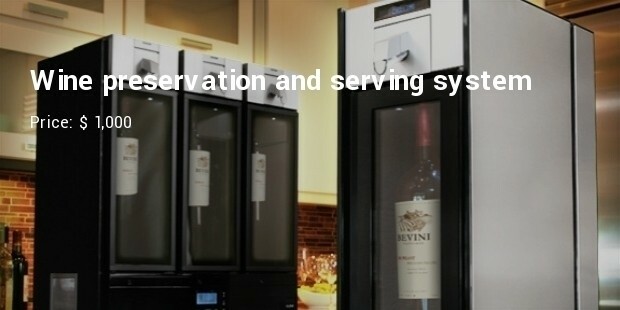 This pricey model in wine preservation and serving system could work seamlessly giving your comfort and convenience. The weather might be hot or cool but the wine preserver could keep the stuff inside the bottles perfect that you could pour and enjoy the taste of your choicest wine. 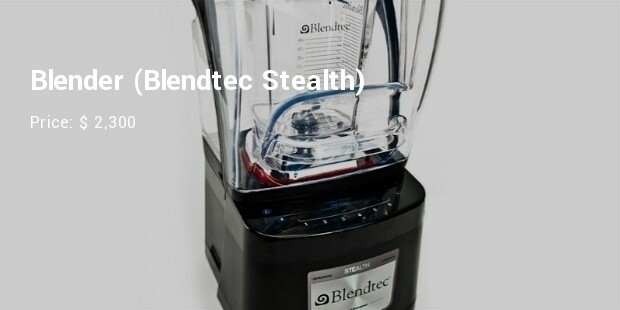 You would, of course, fall in love with this stealth Blendtec blender as this one gives you the superb feel of silence. You just need to press its touch screen control panel to get access to its system. 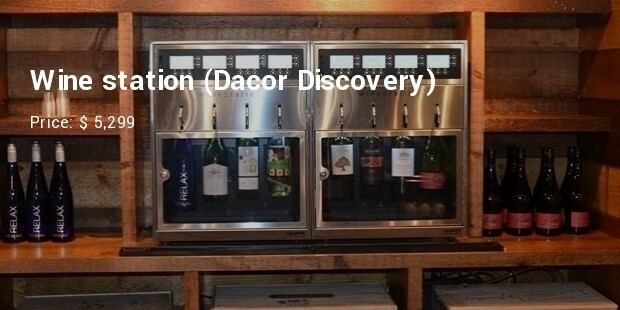 When you want to pour out half to full glasses of your favorite wine, Dacor Discovery wine station becomes an awesome compliment for your choice. The temperature-controlled stainless machine could keep your wine as it is, even though you have already opened the bottle. Let’s know about some of the amazing kitchen gadgets that could keep your kitchen in best shape. 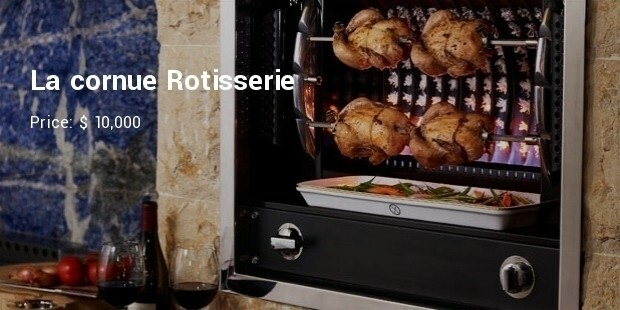 These expensive kitchen gadgets could really introduce your passion for exquisite living and cooking.